The OVA Southern Saints wish our athletes Daniel Coleman and Steph Stigwood the very best, as they embark on a new chapter of their lives in Canberra. The OVA Southern Saints wish Daniel and Steph well as they depart for a new chapter in their lives, once again going back to Canberra. 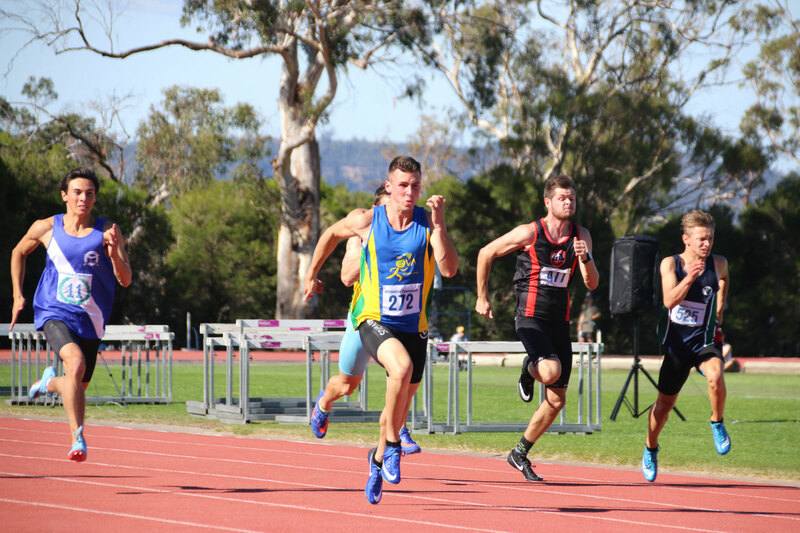 Daniel is about to embark on a new journey at the Australian Institute of Sport in Canberra, as the National Junior Apprentice Coach of the elite race walkers of Australia. Daniel has been a member of OVA “Southern Saints” since he was 11 years old. 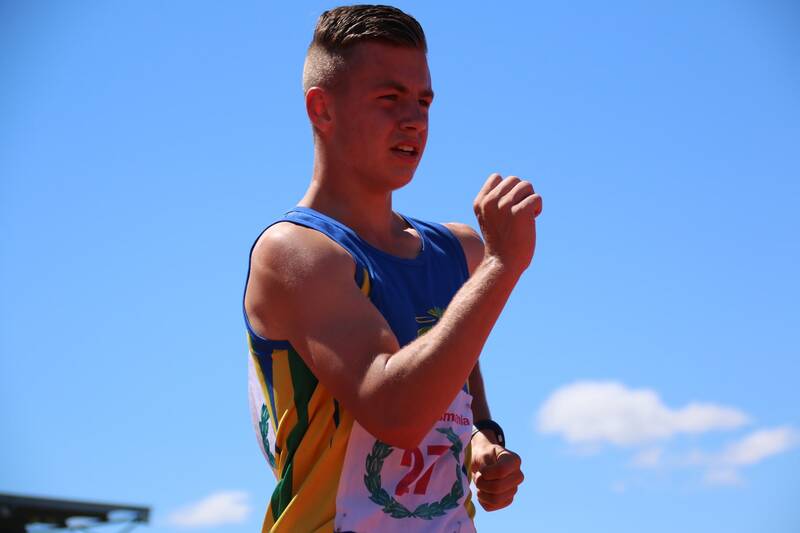 During this time Daniel became Australia’s best junior race walker, netting himself many Australian Championships, as well as being named in two Australian teams travelling to many countries, including Russia and Spain. Daniel also won the Hong Kong International, and competed in the Chinese National Championships. Daniel was also named as the Australian Junior Captain for the World Cup in Russia. His partner Steph, whom he also coaches, is well known in the Tasmanian Athletic family, particularly for her recent and ongoing achievements as the Open Athlete of the Year. 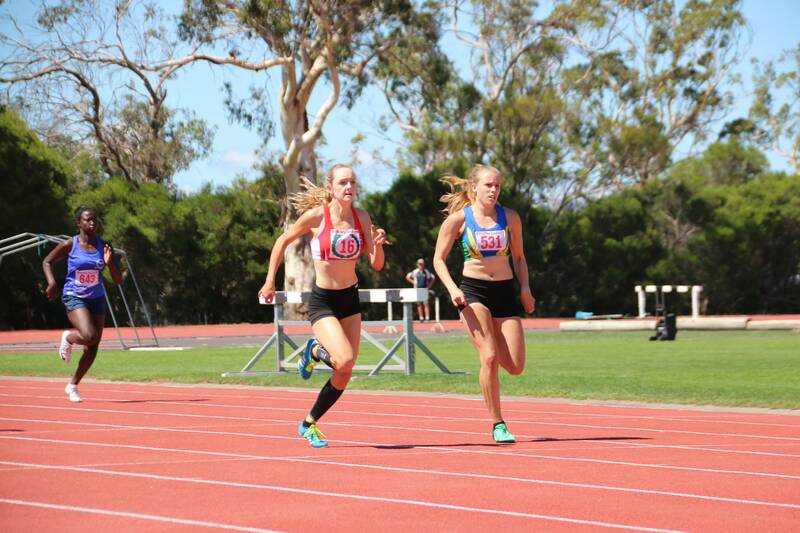 Steph is also is travelling to Canberra with Daniel to pursue her goal of reaching the Rio Olympics next year, after having won bronze in an International race in Germany. Daniel has coached Steph over the last 5 years, and both are well known in the Athletic community for their love and dedication of their event. Chloe the little dog, who never leaves their side, is making the trip with them. OVA “Southern Saints” wish them the very best as they both embark on a new journey. We wish Steph well in her endeavour to reach her goal together.